Parental involvement is one of the most important factors in a child's success. We invite you to select the links below to access school-specific information about opportunities for you to get involved. These links include a school-parent compact that outlines how parents, school staff and students will share the responsibility for improved student academic achievement and the means by which the school and parents will build and develop a partnership to help children achieve the state's high standards as well as various opportunities for you offer parental input into how we can improve proficiency. Annual Parent Meeting: Oct. 4 from 6-8 p.m. Annual Parent Meeting: Oct. 12 from 5-7 p.m. Annual Parent Meeting: Oct.10 from 6-8 p.m. Annual Parent Meeting: Oct. 18 from 6-8 p.m.
Social Emotional Learning Night for K-2 Families Jan. 24th at 6 p.m.
Are you concerned about your child's social and emotional well being? Would you like to learn new approaches to supporting social and emotional development at home? We can help! Help your child become a better reader through the use of art! 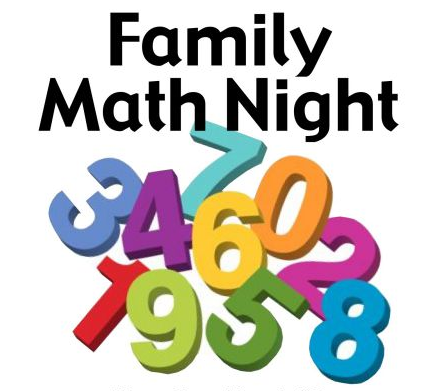 For K-5 families. Is your child excited about reading, or are they a reluctant reader? 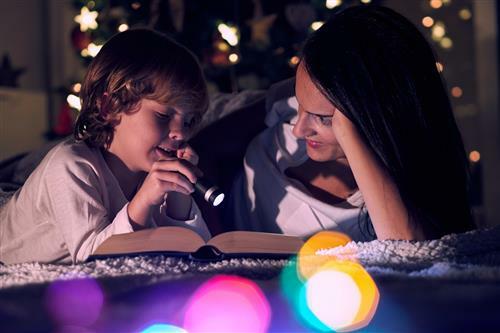 Would you like to learn new approaches to supporting literacy at home? Is your child just learning to read, or are they a reluctant reader? Would you like to learn new approaches to supporting literacy at home? Rosenauer, C-R, Holman & Switlik - Come learn about the services that are available to you and your children. Under the Title I program, the U.S. Department of Education (DOE) provides supplemental funding to local school districts to meet the needs of students in a school with a certain percentage of at-risk and low income students. The purpose of this funding is "to ensure that all children have a fair, equal, and significant opportunity to obtain a high quality education and reach, at minimum, proficiency on challenging state academic achievement standards and state academic assessments,” according to the DOE. What is the No Child Left Behind Act? The No Child Left Behind Act (NCLB) seeks to provide every student with a high quality education. It states that students are to be challenged to meet high standards, taught by highly qualified teachers using proven teaching methods and be able to learn in a safe, drug-free environment and creates a system of reports, assessments and sanctions in order to help districts meet those goals. Schools that receive Title I funding are subject to certain rules, regulations and accountability under NCLB. A "Title I School'' is a school that is eligible to receive Title I funding. For an entire school to qualify for Title I funds, at least 40% of students must enroll in the free and reduced lunch program. Title I funds can be used to improve curriculum and programs, to increase staff, or for instructional activities, counseling and parental involvement. In the Jackson School District, the following schools receive Title I funding: Crawford-Rodriguez Elementary School, Holman Elementary School, Rosenauer Elementary School, Switlik Elementary School. What does this mean for our district? Under NCLB, schools must make adequate yearly progress on state testing and focus on best teaching practices in order to continue receiving funds. In Jackson, we currently have three schools that receive Title I funding. What does this mean for our parents? An important part of NCLB is the area that focuses on parental involvement and encourages districts to help parents be partners in their children’s education. We encourage to keep aware of their right to know certain information about their child's records, school and teachers - see our annual "Right to Know'' letters on the right side of this page. We encourage our parents to keep informed about their school's performance on state testing and on the NCLB "status'' of their child's school by viewing the annual NJ Performance Reports. This report card presents school-, district-, and state-level information in those areas mandated by NCLB, such as Adequate Yearly Progress; information on highly qualified teachers; attendance and dropout data; and assessment data that has incorporated all of the conditions mandated under NCLB for meeting federally approved proficiency levels. We encourage our parents to keep informed by attending Board of Education meetings, viewing our district and school websites, reviewing their children's teachers' class pages online and making sure they have an e-mail address registered on the district's Parentlink system. 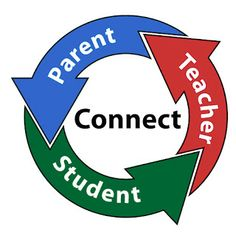 We encourage our parents to communicate with your child's teacher and with your school and district administrative staff and to attend Back to School Night events (typically in September and October) and parent-teacher conferences (typically in November or by request), which can be found on the district's monthly calendar. Parents are encouraged to offer input and suggestions to the Board of Education and school and district administration on how the district can maintain a safe and healthy school environment. Every board meeting has an open public forum where any questions or suggestions can be addressed and our administrative team can be reached by phone or e-mail. Parents have the right to know about teacher qualifications. In New Jersey, a teacher receives a certificate for teaching and also must obtain the status of "highly qualified'' in their area. Each year in our annual notices, we post information about the status of our teaching staff. This information is also available in the NCLB Report Card.